"Feel Beautiful, Inside & Out!" 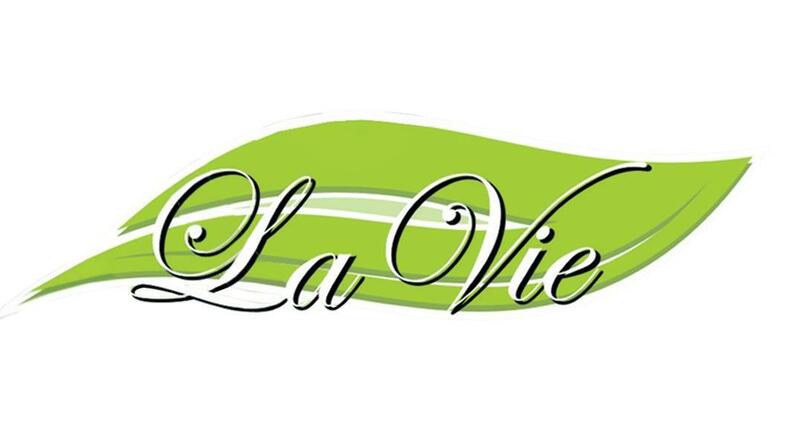 La Vie Beauty Salon is a Facial Spa, Nail Salon & Hair Salon located in Brooklyn, NY. We offer a wide range of services including Body Sculpting, Hair Removal Service, Permanent Makeup, Hair Extensions, Eyelash Extensions, PRP Plasma Facial, Skin Revitalization, Bridal Up Do, Micro Needling & more. Here at La Vie Beauty Salon, our mission is to provide quality service at an affordable price to all of our clients. We know how important personal grooming is, so we are here to help. We promise you will leave us feeling like a brand new you! Contact us today to book an appointment with out Hairdresser or Make-up Artist!